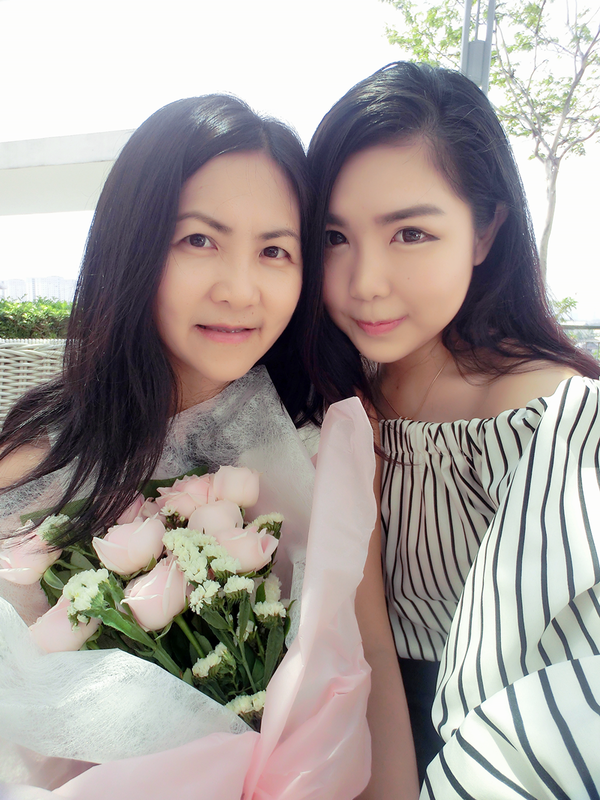 So when comes to the exact week of Mother's Day, again I brought her to dinner yesterday (becoz I have to fly off to Korea in few more hours in today). 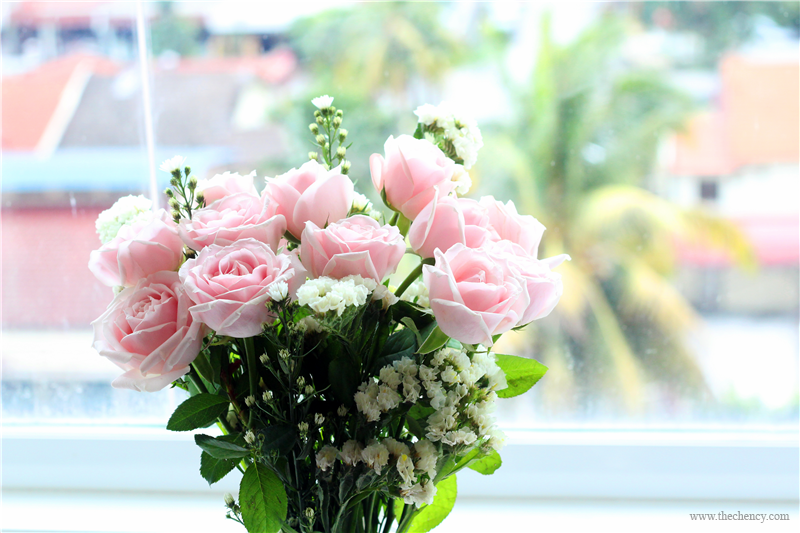 Besides that, I have ordered beautiful bouquet from BloomThis as another highlight of celebration. Surprise arrived in a long box package; neat and tidy way. Happy girl in a happy mood waiting for the delivery. Haha :D At first I was worried how they make it because couriers always deliver in very rude way but BloomThis sent their bouquet in very professional way. I have to thumb up for their service. 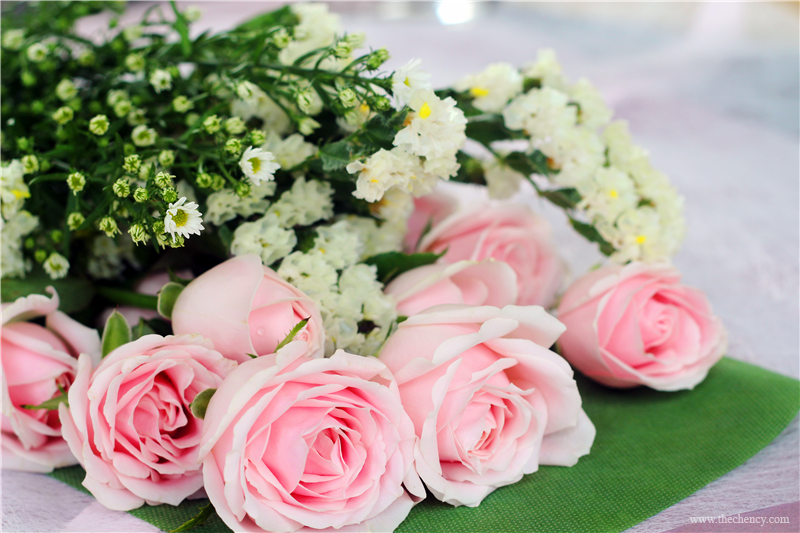 Oh... By the way just to let you know that BloomThis will personally customize and picked the flowers for their customers. 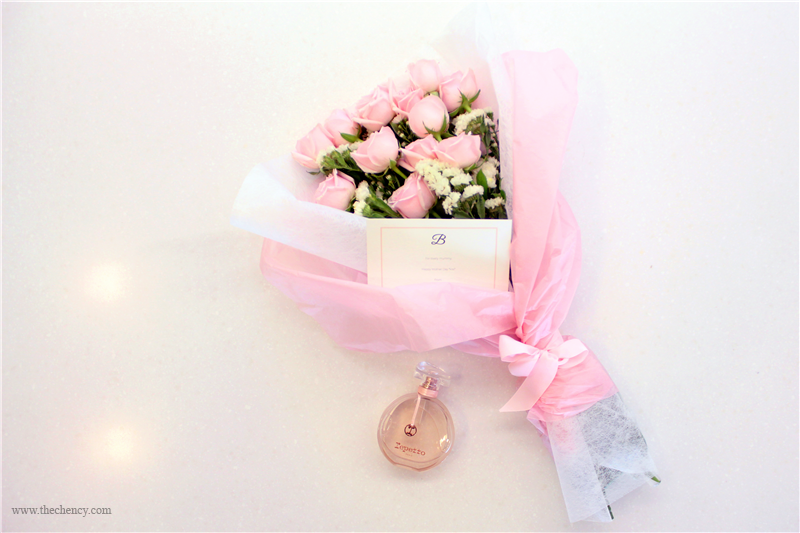 There are no secrets but tones of surprises, as you’ll never know what flowers you will get each week until you unbox them. Some may interest you, some won’t, but once in a while you will stumble upon flowers that will leave you in awe! 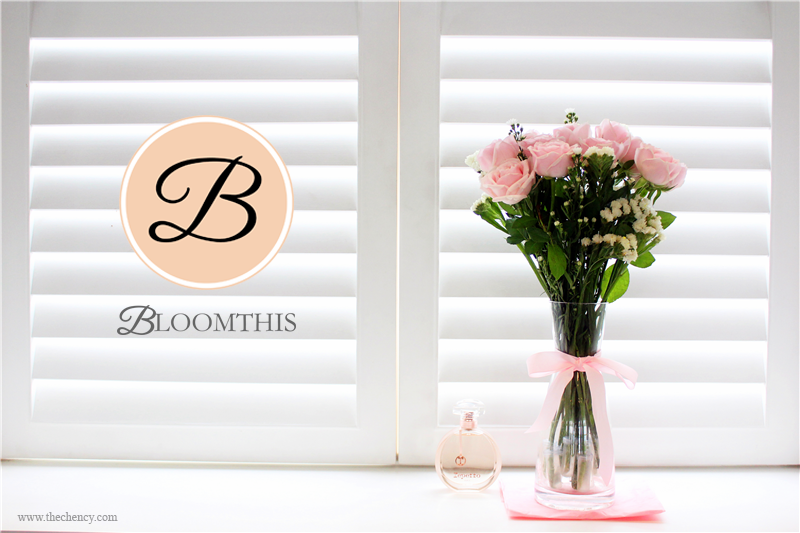 BloomThis only deliver freshest flower to your door step on every Thursday. All flowers were arrived a day before they packed for delivery. So if you don't have to worry about the freshness of the flowers. 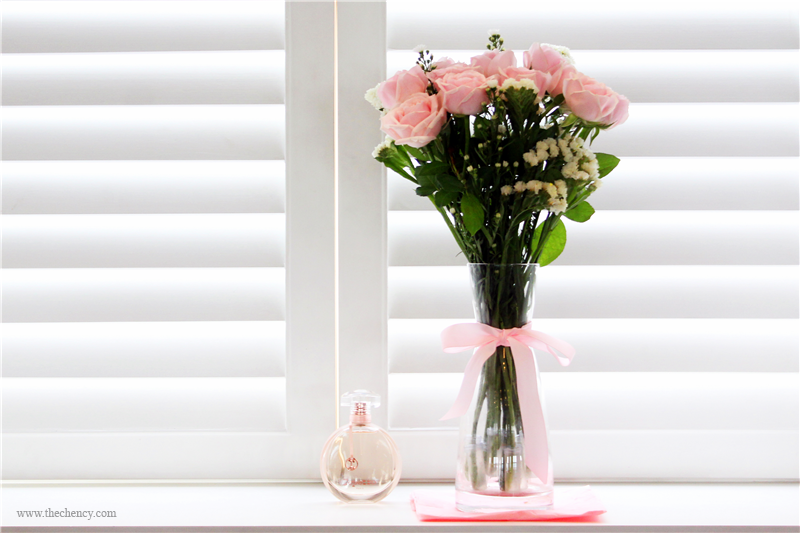 They even offers one-off deliveries or you can subscribe to regular deliveries of fresh flowers sent either weekly or fortnightly a month. I will giving away one SIGNATURE BLOOMTHIS to one of my lucky reader. What types of flowers in my box? 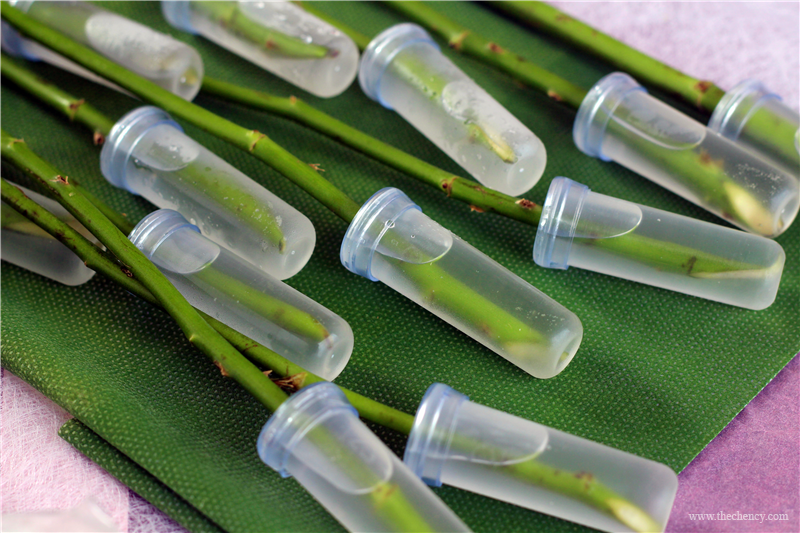 BloomThis using water capsule to individually keep keep the flower fresh and moist during the whole delivery journey. BloomThis comes with a instruction card teaching you how to keep the flower fresh and bloom in vase. 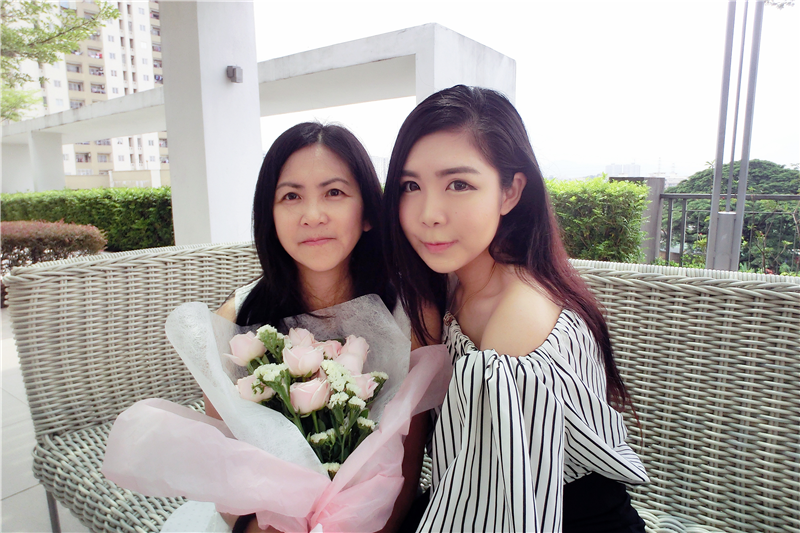 Because I wanted to surprise my mum. so I wrapped it up. during each and every delivery. How amazing is that! 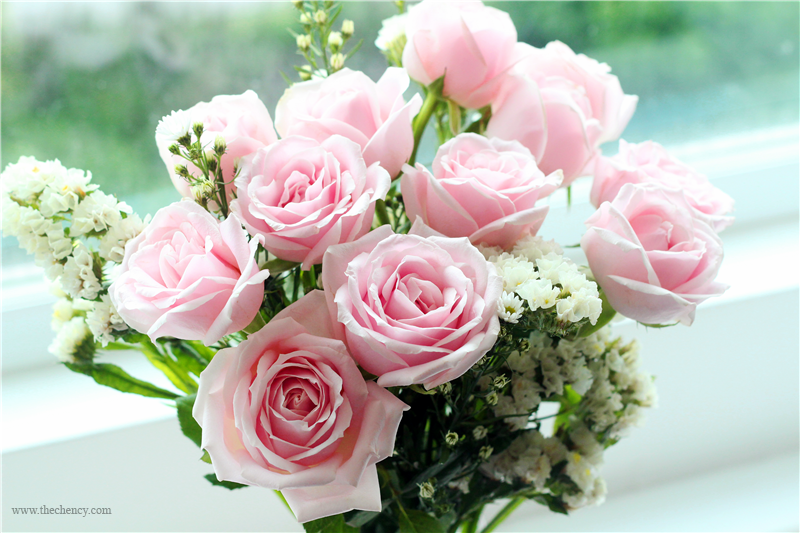 Since Mother's Day will pass after today BUT flowers shouldn't comes only during special days. It's about memory and impression to your beloved one or even yourself. 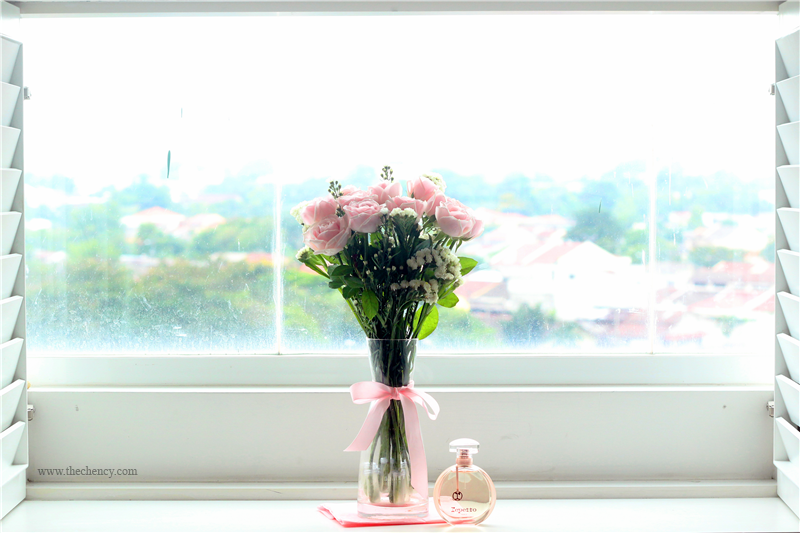 So, I will giving away ONE (1) SIGNATURE Bouquet for one lucky reader. All you need is complete the form below. Thank you for the give-away! One can never get tired of awesome flowers.